Goophone Smartwatch – A Fantabulous 3G Gadget! HTC Desire 500 – Specifications, price and other details! 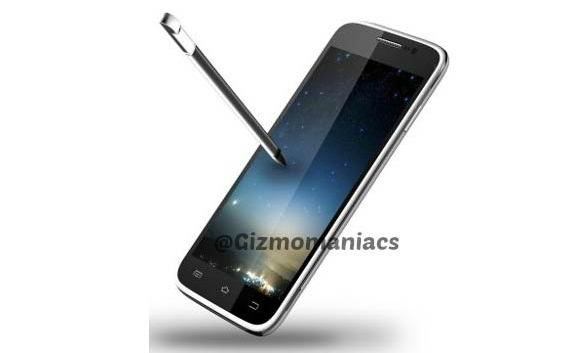 Bends and curves – Samsung Galaxy Round! Videocon Infinium series- eight phones at a go!